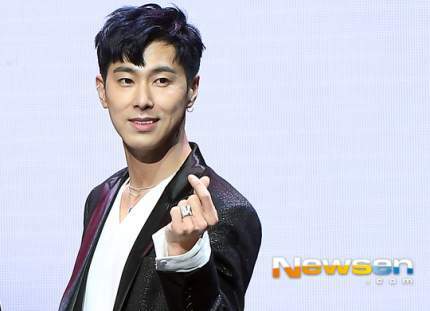 Yunho has finished filming for I Live Alone. to include both his Seoul & Gwangju lives. 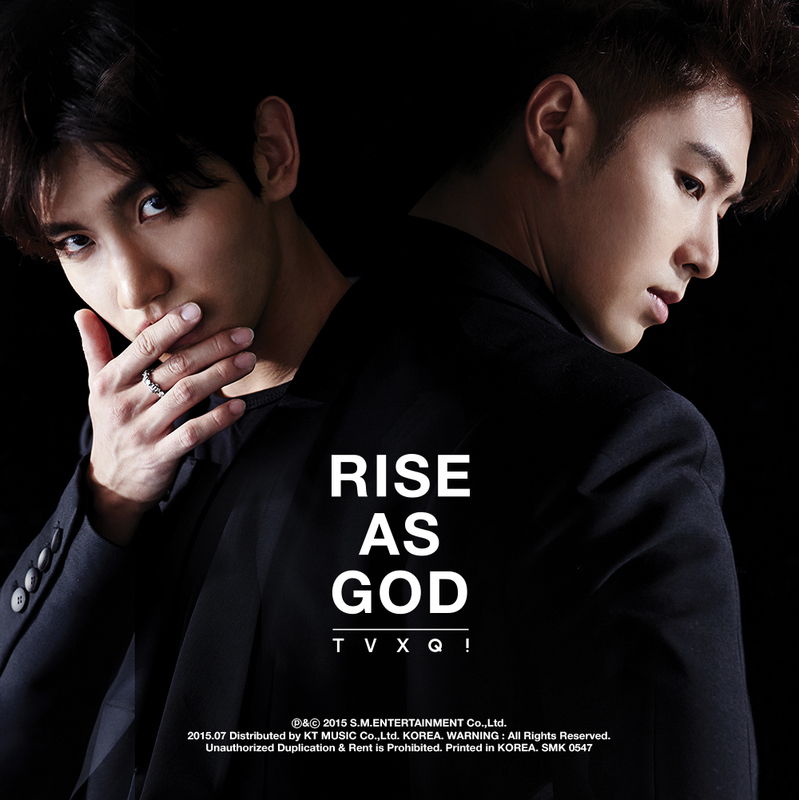 After the TVXQ episode in March, this’ll be a 180degree different side of his daily life. 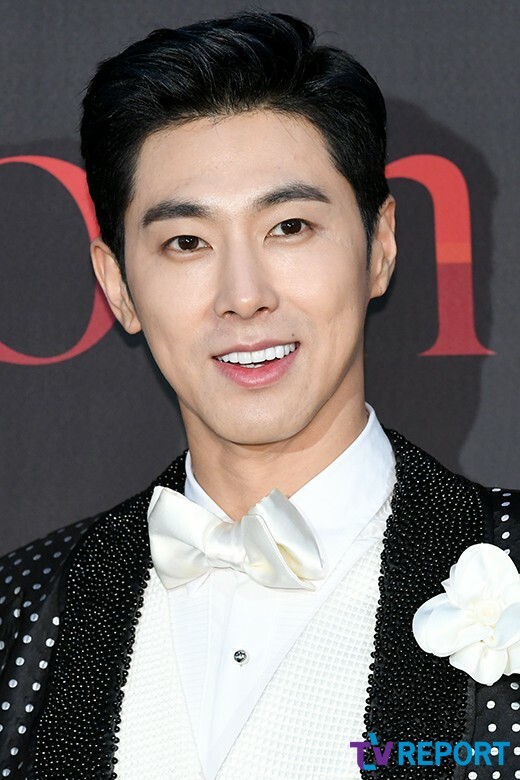 3 months after the TVXQ episode of I Live Alone, Yunho has been confirmed to have finished his repeat filming for another I Live Alone episode. 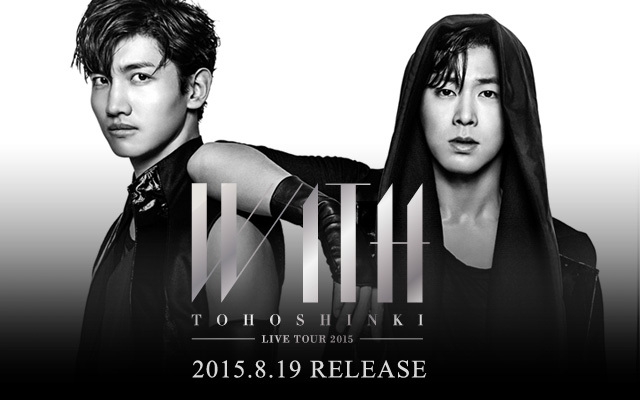 Date of broadcast has not been decided yet.